Samsung WF520ABW 3.7 cu. 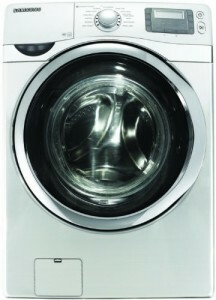 ft.
Samsung is proud to show you another of its amazing appliances for everyday laundry homework. The big advantage of this company over others is that it was actually manufacturing parts for washers for whole bunch of other companies, long before they started with their own production. 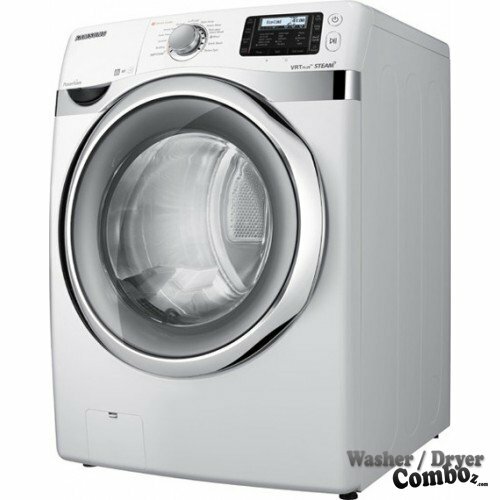 This one is ranked as the fifth best front-load washer I could find on the internet. Taking into account as many user comments and reviews as possible, this one seems to be a pretty reliable machine. Capacity (cu.ft. 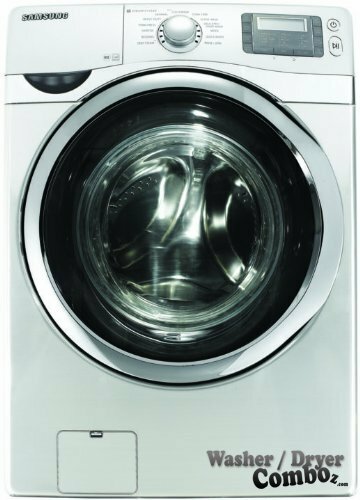 ): 3.7 cu ft.
– PowerFoam Technology helps your detergent penetrate fabrics a lot faster. – Steam Clean: great for removing really hard stains such as from vine, grass, oil, etc. and most importantly it makes it the soft steam way, so that you clothes stay new longer. – PureCycle: useful to make the washer clean itself from time to time or after a certain amount of cycles. 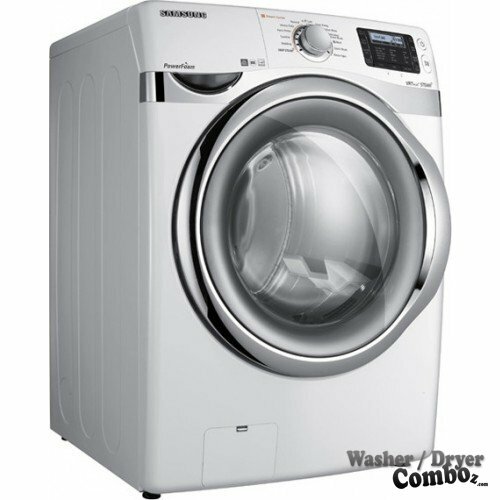 Completely cleans clothes without any remaining dirt or other residue. Removes stains without damaging the quality of the clothing or fabric. Does not work if not installed properly. Below, you can find prices, images and customers’ comments from different online stores. Just a small advice- if you find a lot of positive reviews and some negatives, it usually means that the complaining people do not use the machine properly or received some defective units. I don’t really know why, but I don’t like the design of this Samsung washer much. Maybe because the display gives me an impression of and older and not really modern machine. But it can be that it’s just me, and you think something else. I just really care about how much things look like, sometimes even too much I would say, which doesn’t make me any favor. 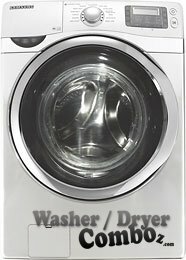 Anyway, except that and a little higher price than other washers in the same league, I understand why people would buy it. It has some really strong sides such as that it’s extremely quiet and also seems to be very reliable according to what I could read on various discussions on the internet.